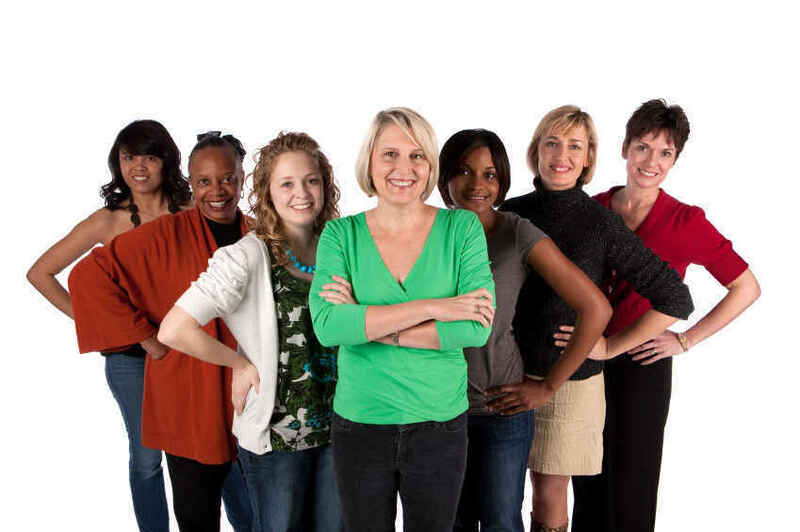 Do you want to decide where grants are made in Palm Beach County to empower women and girls? Then join the 2018 Giving Circle where our collective donations are used for micro-grants to create social change. Together we invest in local projects led by and for women and girls. In fact, giving circle members are directly involved in the grantmaking process. We jointly solicit proposals, learn more about the needs of the community, and enable women and girls to take action. As a member of the Giving Circle, you will be a catalyst for positive change while connecting, collaborating, and celebrating with other women leaders like you. Women of all ages and professions are invited to join the circle with a minimum contribution of $250. Together we will build a community of philanthropists and advocates, dedicated to investing in women's and girls' leadership and positively affecting their economic, social, and political status. Giving Circle members make a minimum donation of $250 for the collective grant distribution and a $25 administrative fee that helps defray costs associated with the grants process and meetings. Join today. For more information contact Judith@WomensFoundationFL.org. Proud to be a part of the Women's Foundation of Florida and their Giving Circle program. I believe in the power of women and girls! I have been a volunteer with the WFF for several years. I love to see the impact of our combined efforts in community organizations and for people. I wish to see others inspired, opened, and activated for change in their community. I am so excited to be part of the Giving Circle again this year, I love coming together with all of you to learn about and support amazing programs. I look forward to joining once again this group of amazing woman who are giving their wild heart out to create social change!